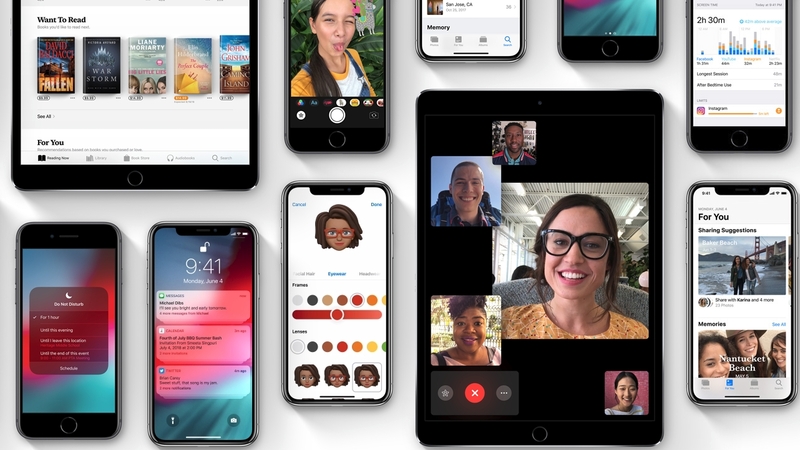 The iOS 13 beta release date may be less than two months from today, and we&apos;re already seeing substantial leaks about Apple&apos;s iPhone and iPad update. 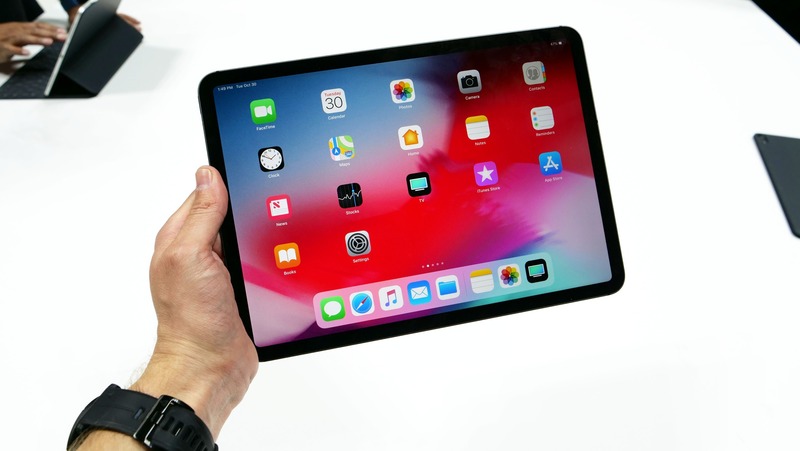 iOS 13 features have been tipped to include Dark Mode, app tabs and a brand new undo gesture, according to a new report. Some of these ideas we&apos;ve heard about before. 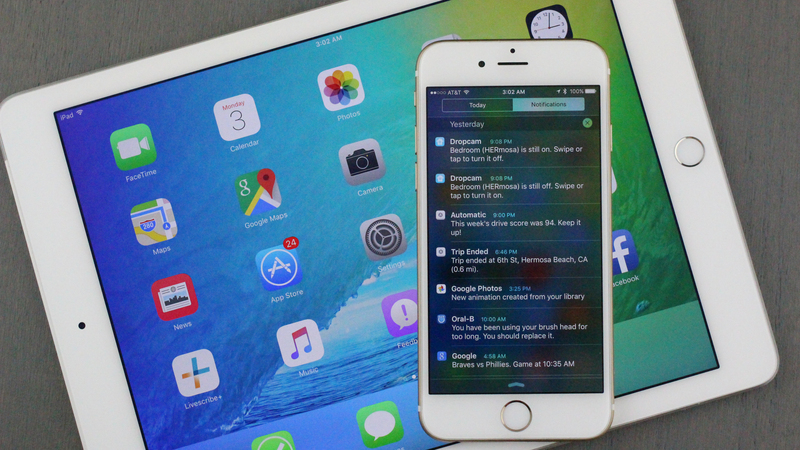 But there are also fresh concepts to come, like a new volume slider UI – a long-overdue change for iOS users. 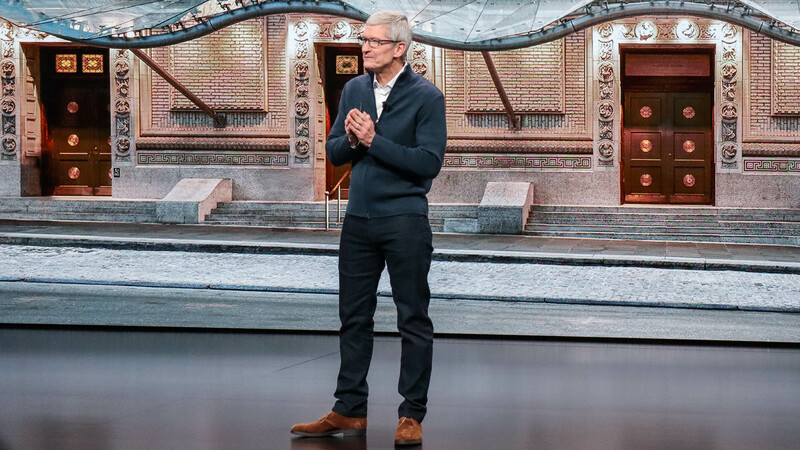 WWDC 2019 is on June 3, and that&apos;s when we expect Apple&apos;s newest iOS to debut big changes, which is good news for Apple&apos;s sluggish iPhone sales. 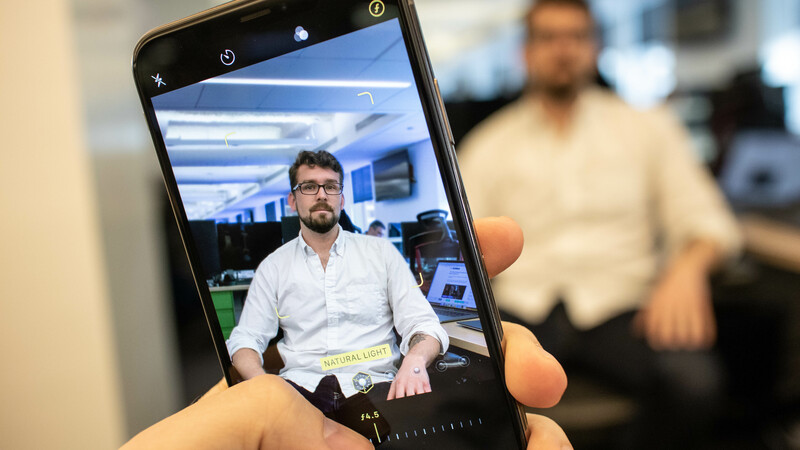 Even if the iPhone 11 isn&apos;t expected to see big changes, the software should shift a bunch. We&apos;re due for a fresh home screen layout and system-wide dark mode. Basically it&apos;s everything that didn&apos;t make it into iOS 12 and iOS 12.2, which has mostly focused on stability. 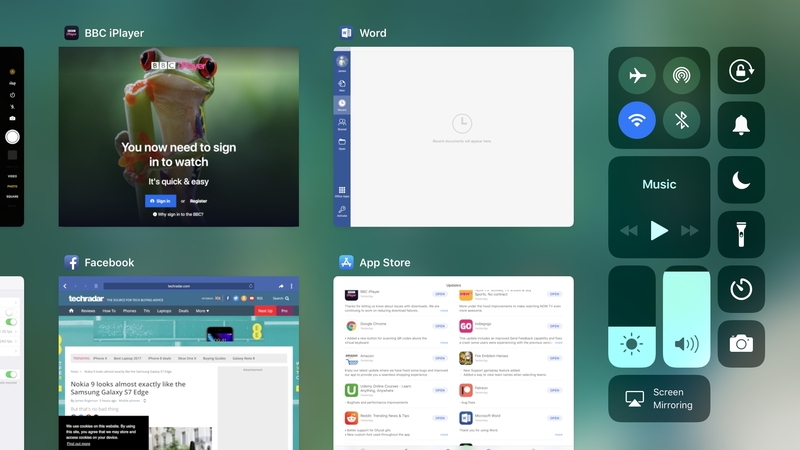 The time has come for Apple&apos;s major UI and app redesigns, and we&apos;re expecting lots of features that make navigation and UI easier, including a new &apos;undo&apos; gesture..